heart. Conversely, reducing aortic pressure increases cardiac output and decreases oxygen demand. The analysis also explains why increased contractility increases oxygen demand. Frank O. 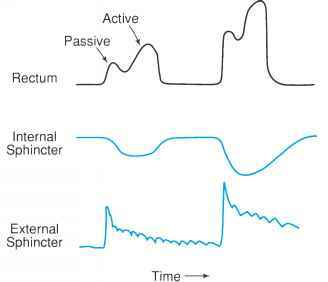 On the dynamics of cardiac muscle (translated by Chapman CB and Wasserman E). Am Heart J 1959;58:282-378. Suga H, Hisano R, Goto Y, et al. Effect of positive inotropic agents on the relation between oxygen consumption and systolic pressure volume area. Circ Res 1983;53:306-318. Suga H, Sagawa K. Instantaneous pressure-volume relationships and their ratio in the excised and supported canine left ventricle. Circ Res 1974;35:117-126.